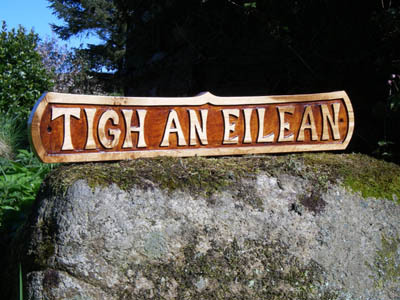 Kilmory Workshop handmade fine woodwork from the Isle of Arran, Scotland. Examples of woodwork made at the workshop, the stock is constantly changing and every piece is unique. Click on the pictures to see larger images. 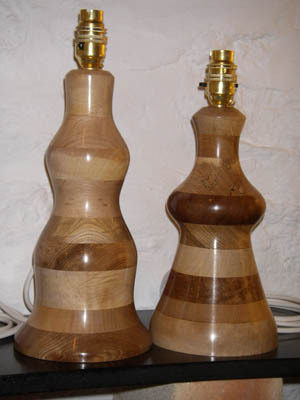 If you wish to purchase similar items to those pictured here please ring 01770870310 and we can email you pictures of stock currently in the showroom. A beautiful piece of sculpture to delight for generations. It has an oil finish, easy to maintain. L86cm x w40cm xh40cm. £199. 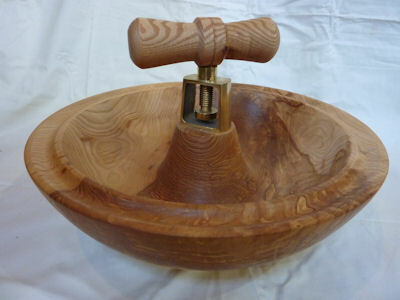 Ash nutcracker bowl with an oil finish. Bowl 40cm diam x 12cm high. Handle 12 x 17 cm. £140. 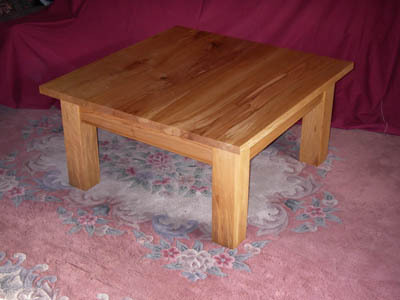 Oiled finish, customers order, an example of what can be made. In oak with a microporous varnish finish. Made to order, £50 to £80 depending on size and number of letters. 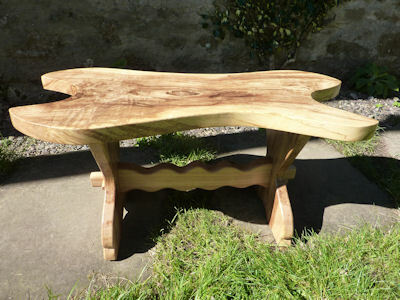 Made with various circles of hardwood, oil and wax finish, £55 to £90. 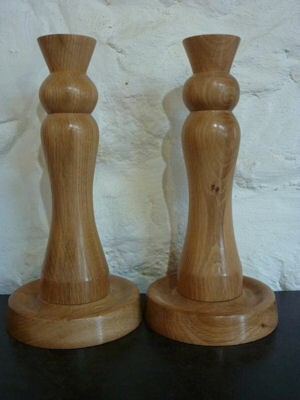 Oak with an oiled finish, 27cm x 13cm. £24 each.